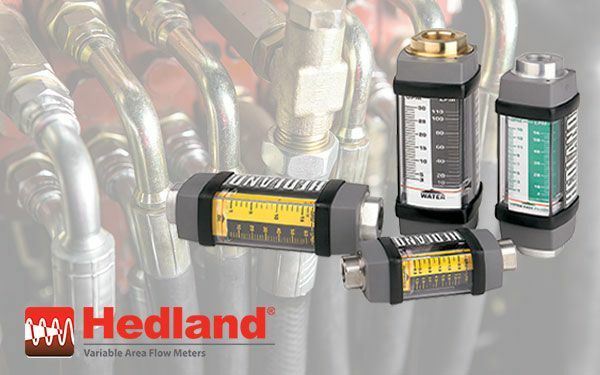 Hedland® Variable Area Flow Meters – Easy-to-Use and Reliable Flow Measurement. In order to offer the best pricing to our customers, we do not publish price books directly on our website. Instead, we ask that you fill out the form below to download our most up-to-date pricing for our Hedland products. US and Canada Pricing ONLY. Please provide the following information to download the Hedland price book.